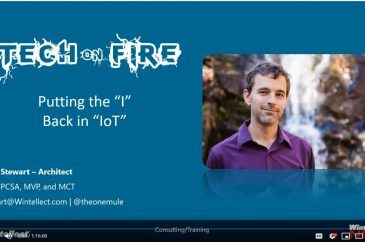 Tech on Fire: Special Edition with Blaize In this edition, Blaize did a talk on IoT with some demos from Azure’s IoT suite at the Software Development Meetup in Richmond, VA.
Tech on Fire with Blaize In this episode, you’ll get a deep dive into Networking for Azure Virtual Machines. Tech on Fire with Blaize In this episode you will learn about the many options for Virtual Machines on Azure. 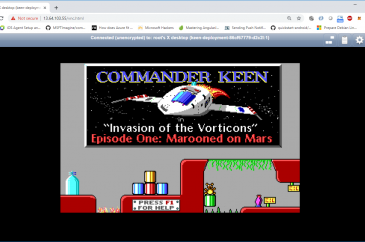 Tech on Fire with Blaize In this episode you will learn about the storage options available to Virtual Machines on Azure. Tech on Fire with Blaize In this episode you will learn about the 4 fundamental things needed to make networks work. 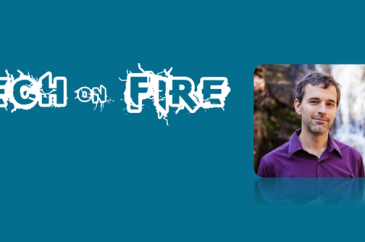 Tech on Fire with Blaize In this episode, Blaize teaches you how IP traffic routing works across IP based networks like the Internet. Tech on Fire with Blaize Understand how network security is layered on to improve a network security posture. Tech on Fire with Blaize Learn how IP traffic routing works across IP based networks like the Internet.